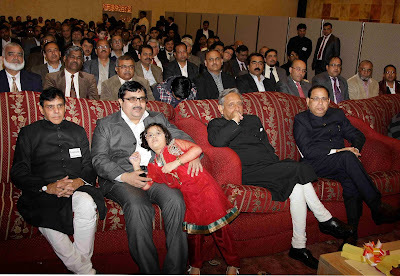 Senior Indian business executive Shariq Jamal Shamsi, 2nd left, with Mani Shankar Aiyar, 2nd right. From left to right, Nadeem Tarin, Mani Shankar Aiyar, Anis Bakhsh and Parvez Askari. 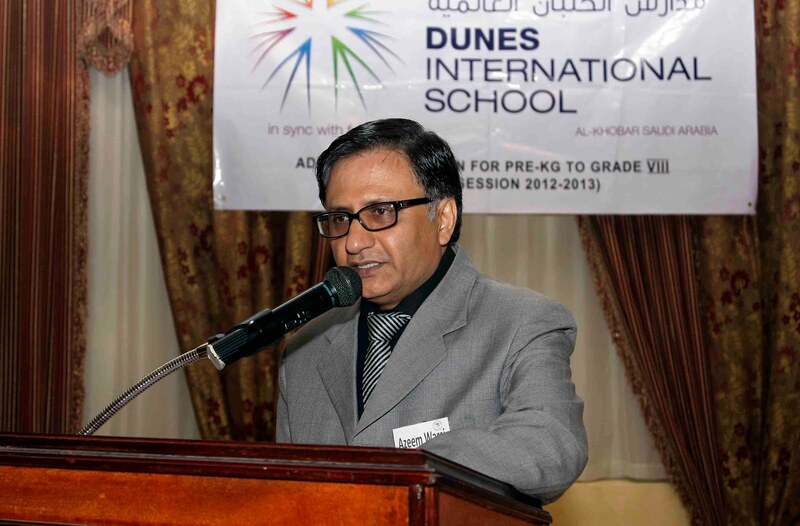 Mukkaram Ali Khan, the most respected AMU alumnus in Saudi Arabia. 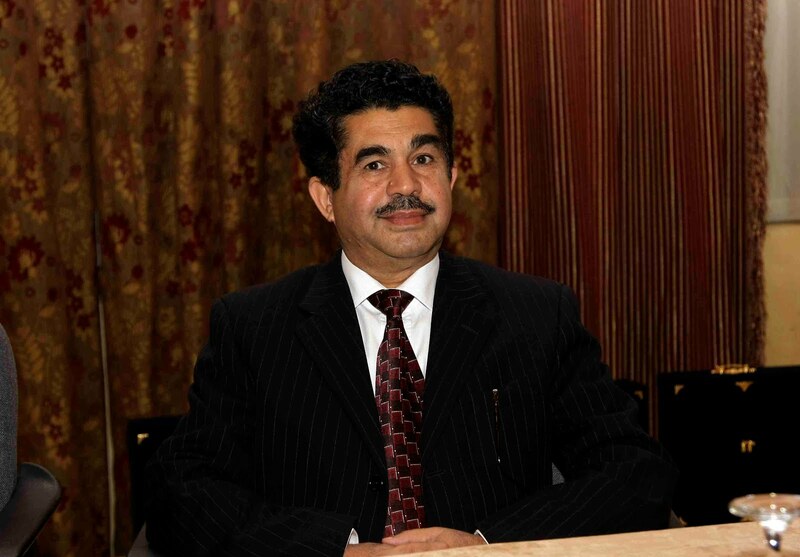 Businessman Nadeem Tarin thanked the government for opening AMU centers countrywide. 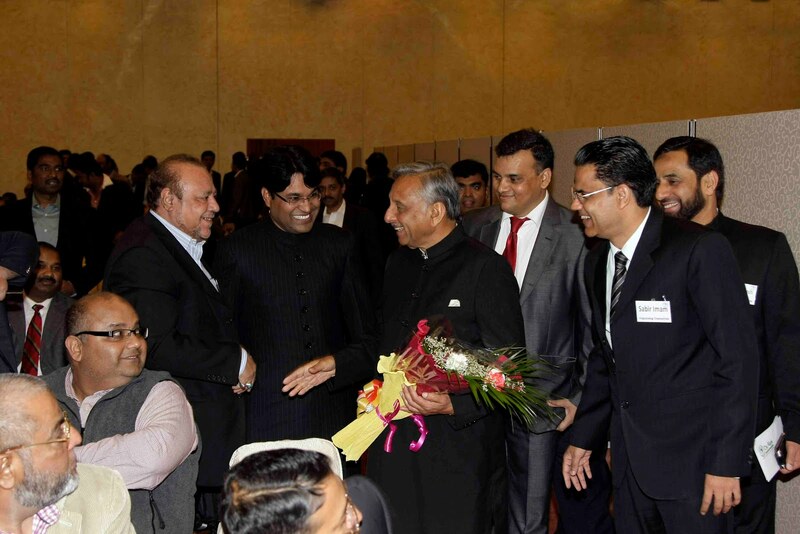 Mani Shankar Aiyar with Shoaib A. Quraishi, Sabir Imam, Baqar Naqvi, Dr. Ahsan and others. 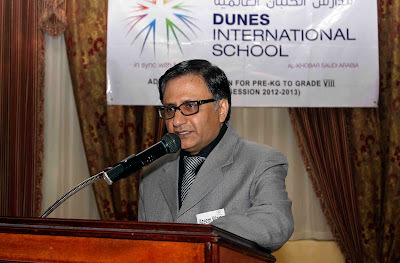 Jamil A. Qureshy of Prince Mohammad bin Fahd University was the chief guest. 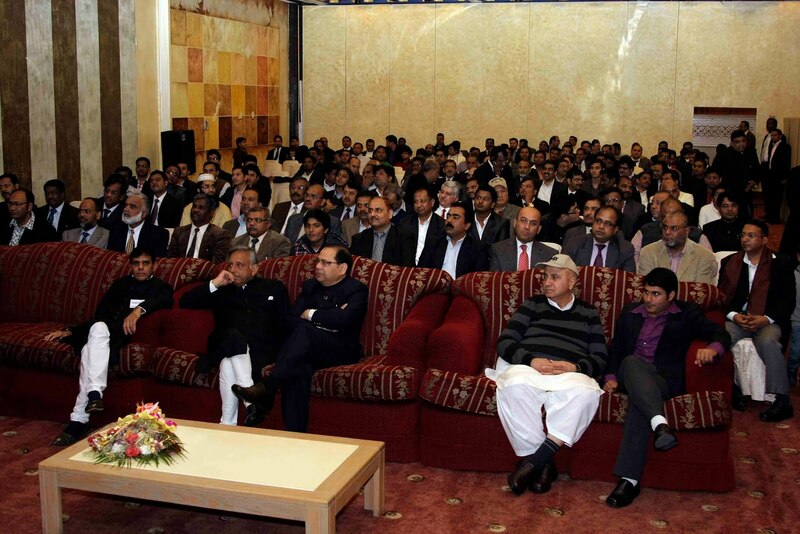 Azeem Warsi won applause for his balanced and admirable anchoring. A long shot of those who made the event memorable with their presence. Mani Shankar Aiyar with Jamil A. Qureshy, center, and E.K.M. Shaffe, left. 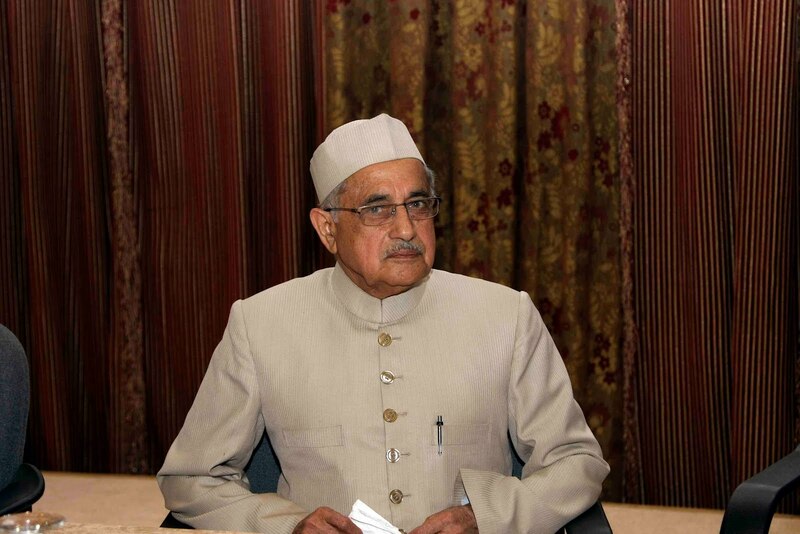 A senior member of India’s ruling Congress party and a former minister and high-ranking diplomat made a passionate plea for turning a new chapter in India’s relationship with Pakistan. 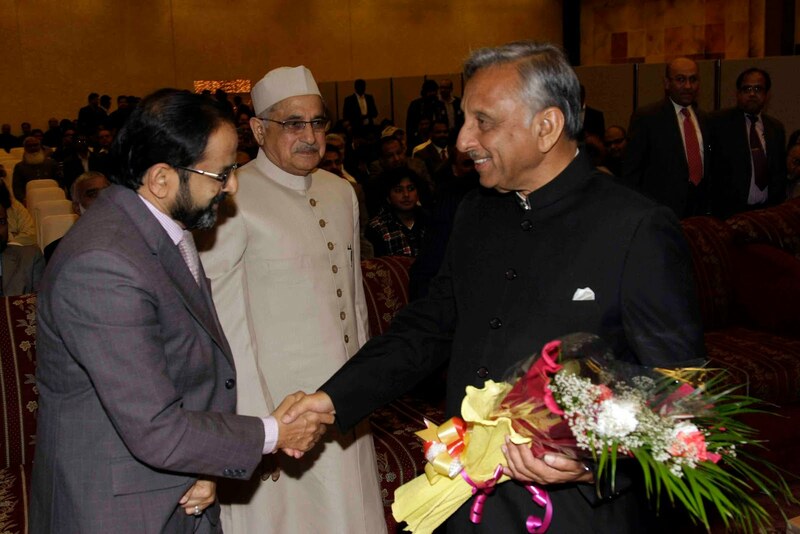 Addressing the illustrious alumni of India’s historic Aligarh Muslim University at a well-organized event in Dhahran on Thursday, Mani Shankar Aiyar said it was important for the two nations to bury the ghosts of the past. The event, known as Sir Syed Day, is organized every year in all parts of the world in order to remember and acknowledge the sacrifices made by the university’s founder in the 1860s. 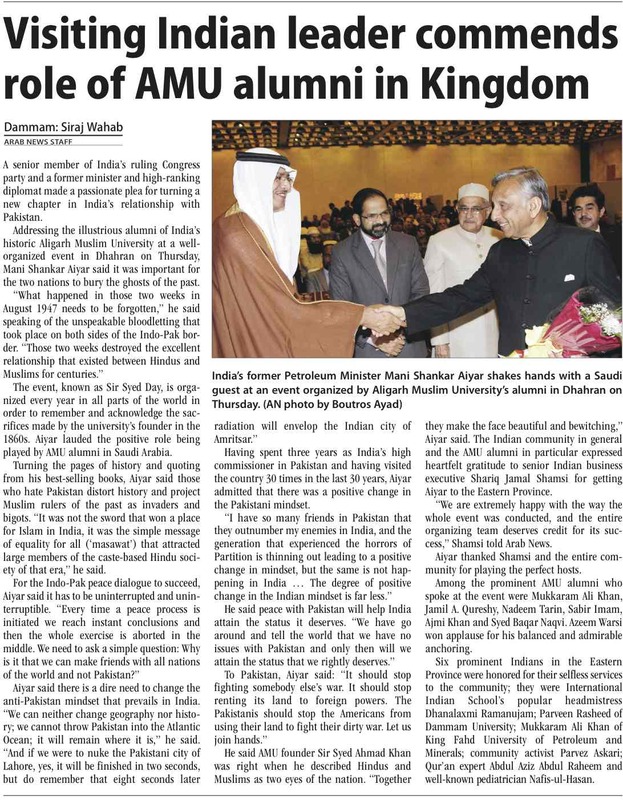 Aiyar lauded the positive role being played by AMU alumni in Saudi Arabia. 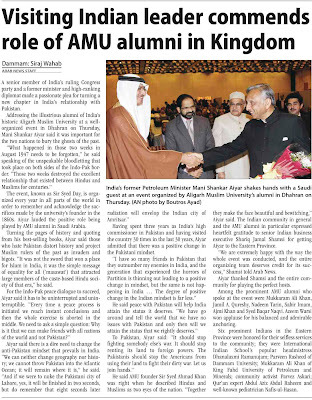 Turning the pages of history and quoting from his best-selling books, Aiyar said those who hate Pakistan distort history and project Muslim rulers of the past as invaders and bigots. 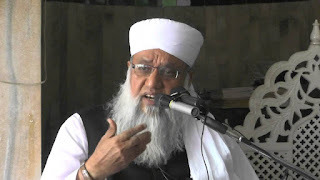 “It was not the sword that won a place for Islam in India, it was the simple message of equality for all (‘masawat’) that attracted large members of the caste-based Hindu society of that era,” he said. Having spent three years as India’s high commissioner in Pakistan and having visited the country 30 times in the last 30 years, Aiyar admitted that there was a positive change in the Pakistani mindset. He said AMU founder Sir Syed Ahmad Khan was right when he described Hindus and Muslims as two eyes of the nation. “Together they make the face beautiful and bewitching,” Aiyar said. 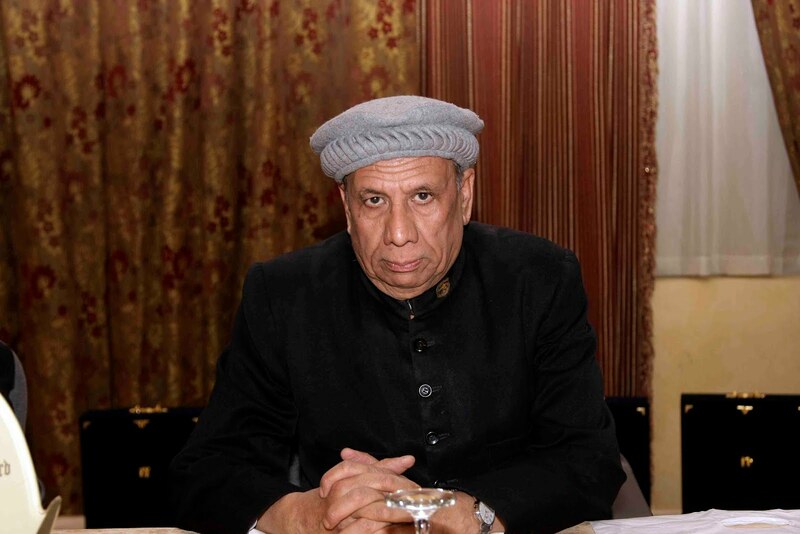 The Indian community in general and the AMU alumni in particular expressed heartfelt gratitude to senior Indian business executive Shariq Jamal Shamsi for getting Aiyar to the Eastern Province. “We are extremely happy with the way the whole event was conducted, and the entire organizing team deserves credit for its success,” Shamsi told Arab News. Aiyar thanked Shamsi and the entire community for playing the perfect hosts. 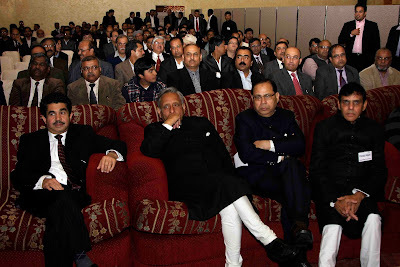 Among the prominent AMU alumni who spoke at the event were Mukkaram Ali Khan, Jamil A. Qureshy, Nadeem Tarin, Sabir Imam, Ajmi Khan and Syed Baqar Naqvi. And where is Mr.. Writer himself!? 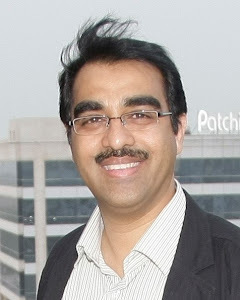 I feel very happy for Dr Parveen Rasheeduz Zafar. She deserves all the awards. She is a very noble person. This article and the next one made a very good read. The childhood experiences of Mr. Manisankar Aiyar were unknown to many of the readers (or at least to me)- thanks for bringing them out through this interview. Nice to know that there is yet another minister who anticipates peace with the neighboring countries who were in war with us for a long time.